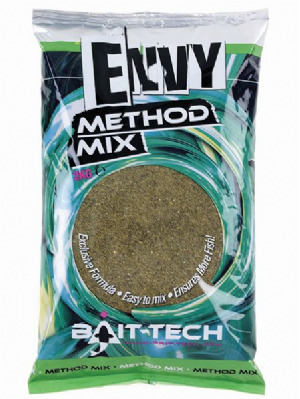 Bait-Tech Xpand pellets are the easiest expander pellets on the market to prepare to perfection whether you prefer to pump or simply soak them. Their perfect consistency means an ideal accompaniment to micro feed pellets with all the finesse to get you those extra bites when you need them most. 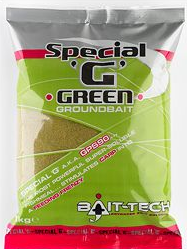 To prepare without a pellet pump simply place the required amount of dry pellets in a plastic bag and cover with water. Blow air into the bag so it’s fully inflated, tie the top of the bag and leave in the fridge over night. Xpand pellets swell to a larger size when wetted and offer a lighter feed and hook bait than standard hard sinking pellets helping to mimic ‘loose’ feed baits and fool wary fish. Try the Ringers Pellet pump for quick on the bank prep of expander pellets.